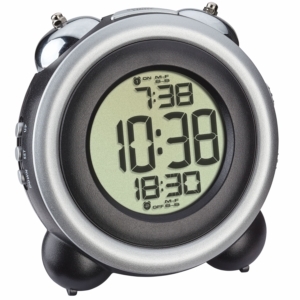 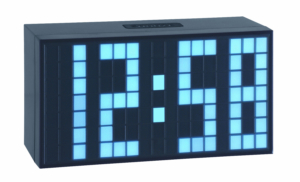 With this handy alarm clock, you always have the current time in view and are awakened on time. 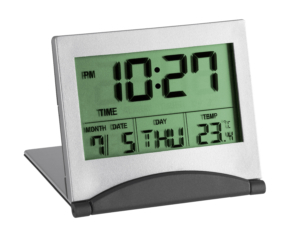 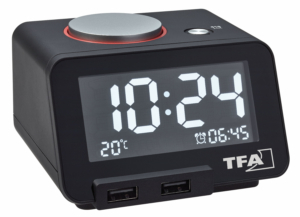 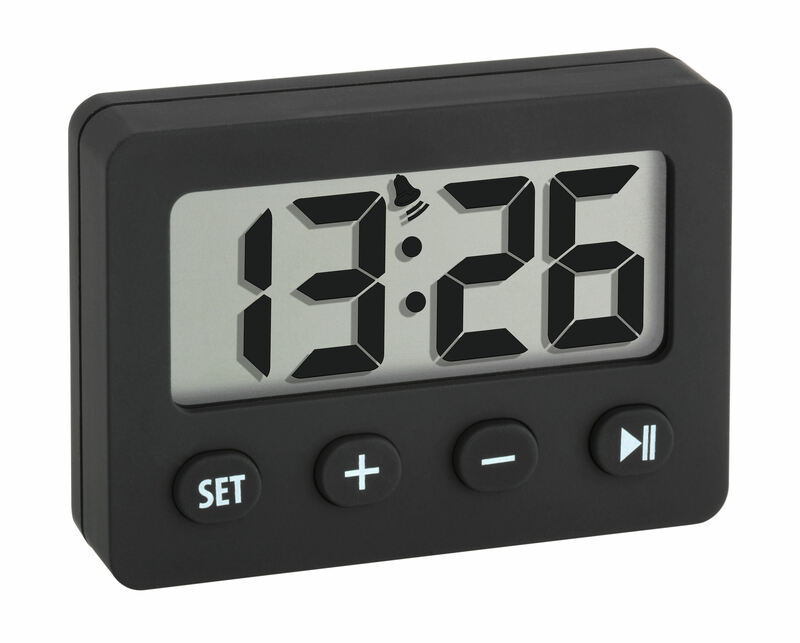 But also as a timer and stopwatch, this device is the perfect companion to everyday life. 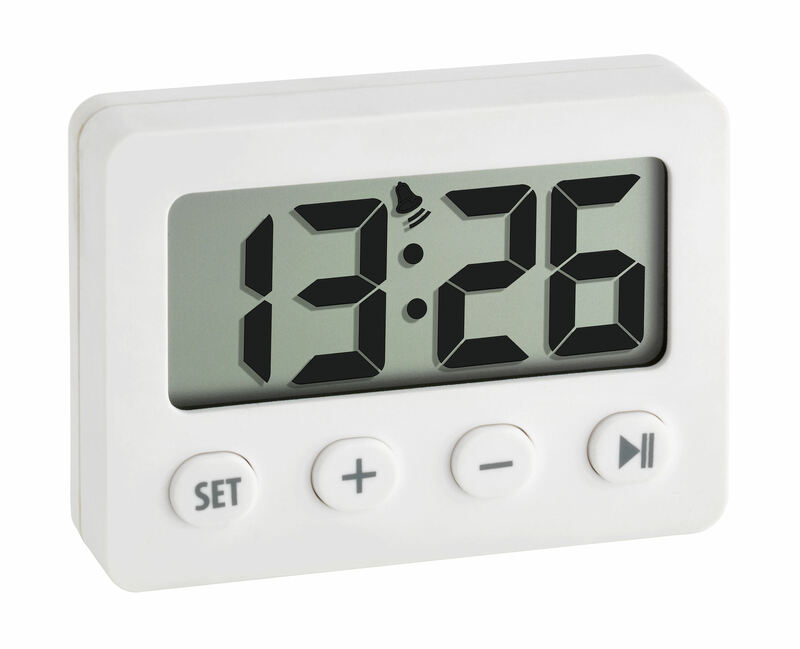 Whether you’re cooking eggs for breakfast, want to beat your current best time while jogging or monitoring processes in the lab, the timer accurately counts down the set time or stops the time to the second. 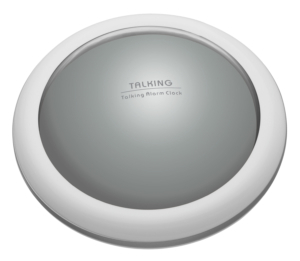 Thanks to its compact size and the non-slip rubber coating, it fits well in the hand and can be taken anywhere. 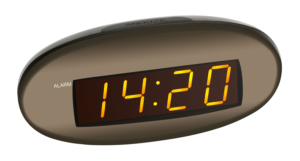 This functional timepiece can be attached to metal surfaces thanks to the magnet on the back, or placed elsewhere with the stand.